When it comes to confined space entry/rescue, it is essential that equipment operates perfectly and quickly. DBI-SALA has an extensive line of rescue and retrieval systems with decades of proven field service. Safety engineers and site directors trust DBI-SALA for the type of high quality, rugged systems that will ensure top performance when it is needed the most. Our aluminum tripods are extremely lightweight and portable, easily set-up by one worker and can be transported from one location to another. 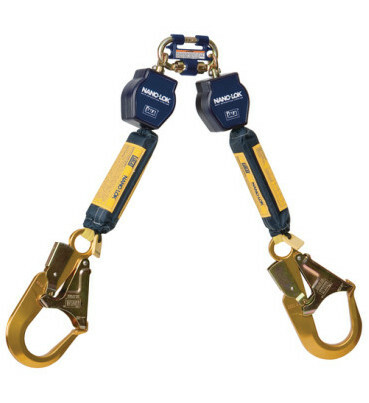 They can accommodate a variety of winches and fall arrest devices and feature locking legs, simple detent pin style adjustment, quick-mount mechanical device bracket, safety chain and specialized feet to prevent movement. Our mechanical systems are legendary and have decades of proven field service and have operated flawlessly in some of the most demanding jobsites around the globe. 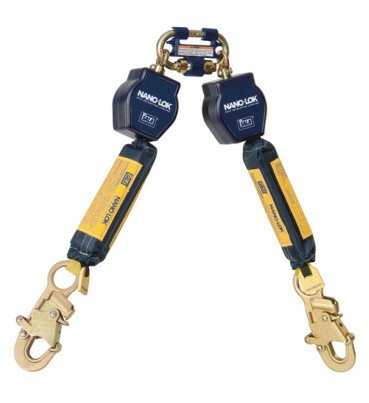 The mechanical device is one of the most critical parts of the rescue system providing the means to retrieve an incapacitated worker to safety. Lifeline type and length are just a few of the options.